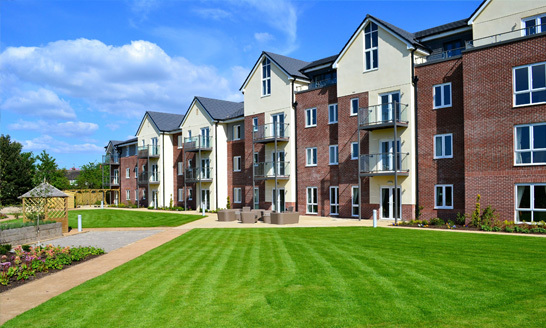 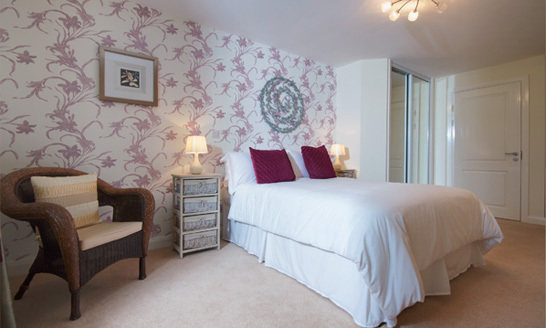 Adlington House provides a range of 51 one, two and three bedroom apartments for sale, all with balconies or patios and many with en suite shower rooms. 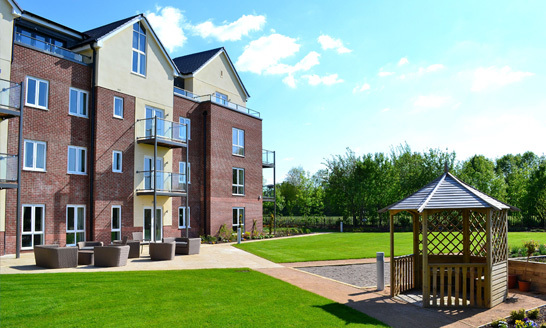 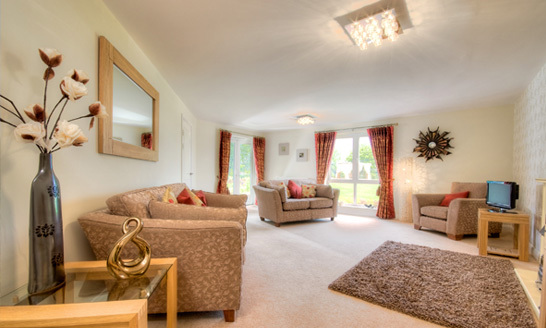 Adlington House offers an independent lifestyle with tailored care and support available if required. 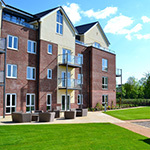 This is all in a safe and secure environment designed specifically for later living.